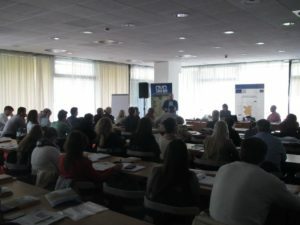 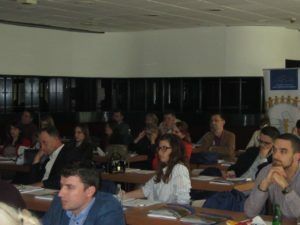 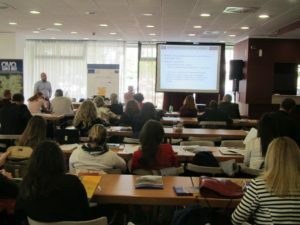 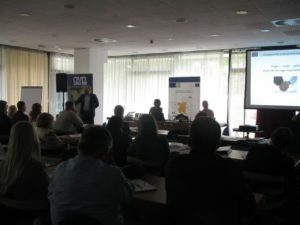 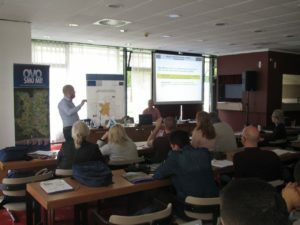 The Serbian European Integration Office and the Directorate for European Integration of BiH as two Operating Structures of the Programme and the Joint Technical Secretariat of the Programme as a part of preparations for the launching of the 1st Call for Proposals, have organized workshop for potential applicants. 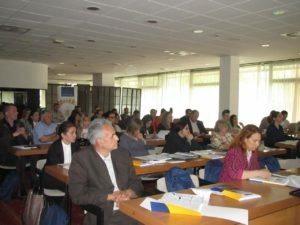 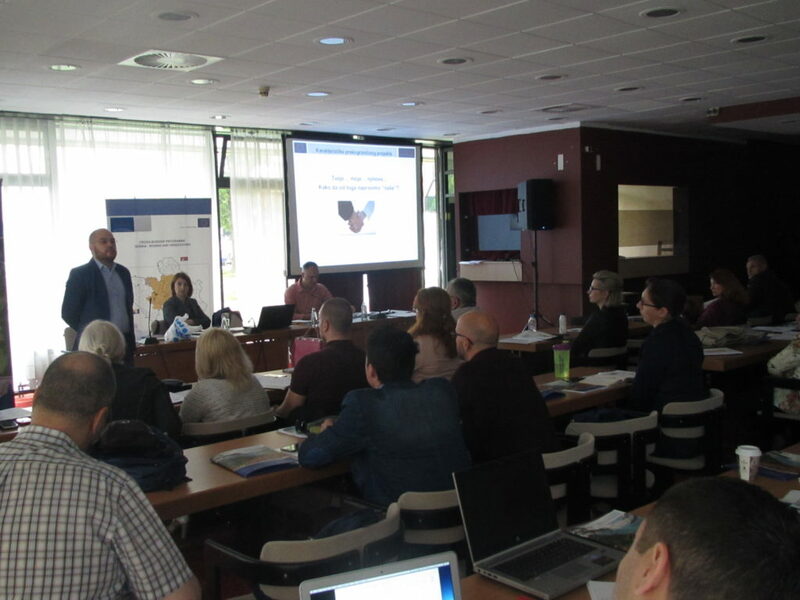 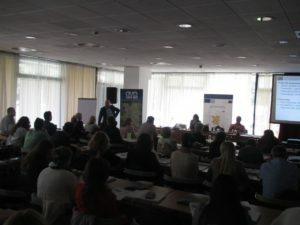 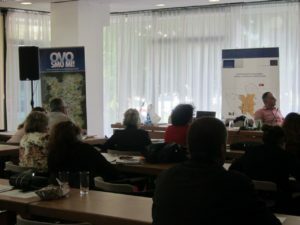 Workshops for potential applicants took place in Sarajevo, on May 17-18. 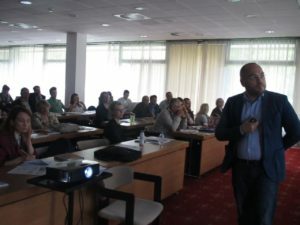 2017 with the presence of over 60 representatives of local governments, agencies, NGOs and other institutions. 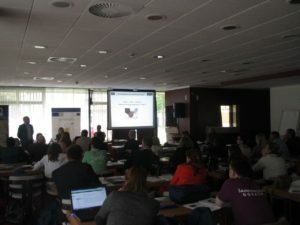 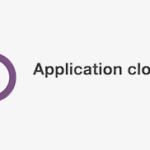 You can download the presentation from the workshop here.